Your Center for Independent Living advocates for the civil rights of people with disabilities and promotes living lives they choose, in the places they choose. 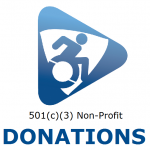 We are a membership organization of people who live in our community with disabilities, along with our friends and allies. 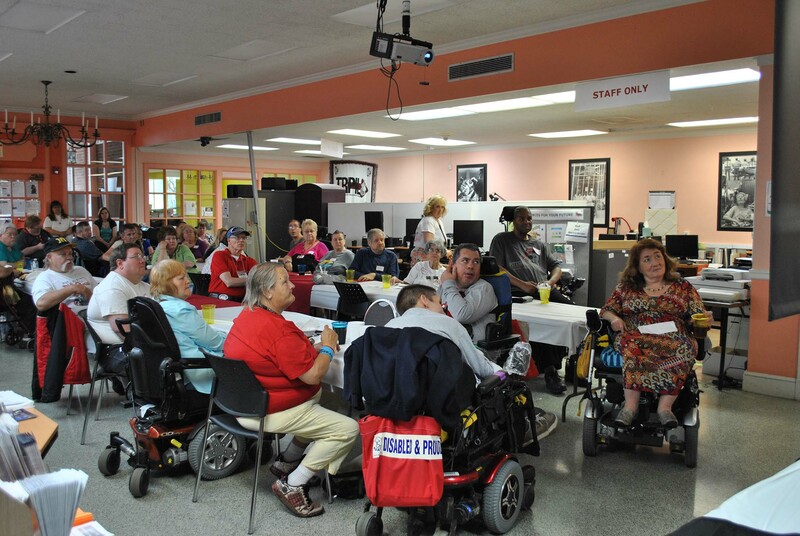 Our center provides core services such as advocacy, information & referral, independent living skills training, peer support, and transition services, as well as personal assistance services. The staff at our headquarters, a majority of whom have disabilities, have information, equipment, and other resources to provide individuals with the tools for independence. We invite you to collaborate with fellow community members. Share your experiences, expand your knowledge, and make your neighborhood stronger. Join us! If you are interested, come and learn more information about the Independent Living philosophy. What is the intention and purpose of a CIL?